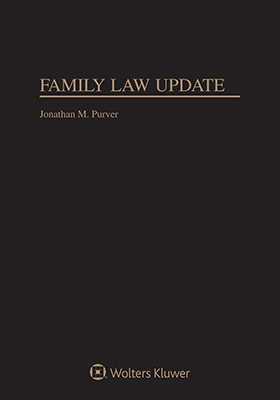 Family Law Update, 2018 Edition covers all the current issues and relevant opinions pertaining to Family Law. It brings the most salient information to your fingertips. It is fully comprehensive and concrete, with its broad coverage and multiple sources.